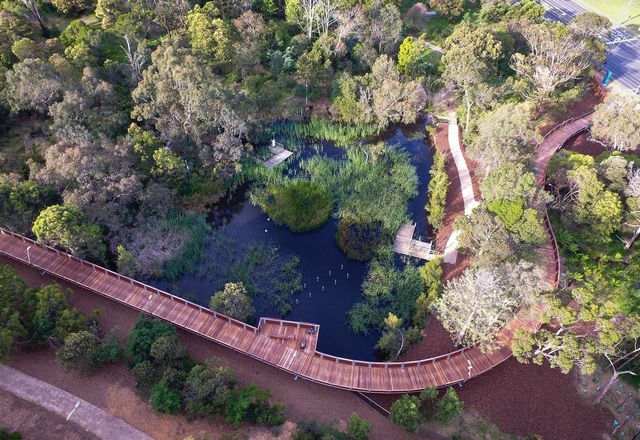 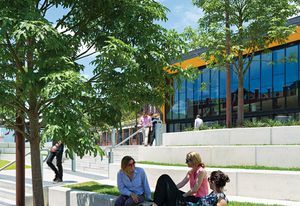 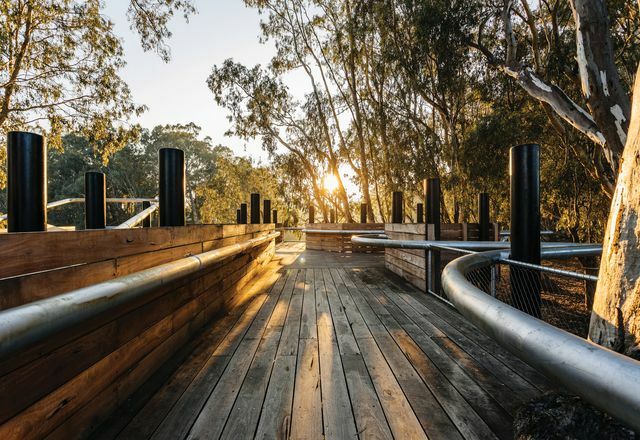 A new elevated walk at Monash University’s Clayton campus draws biodiversity into the heart of student life, offering plentiful opportunities for research and repose. A new reserve on Melbourne’s western fringe celebrates one of Victoria’s most threatened ecologies by immersing users in the subtle beauty of native grasslands. 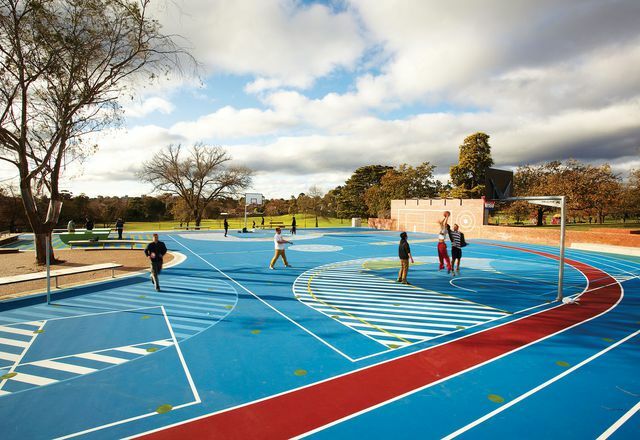 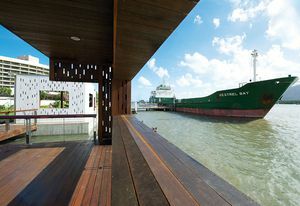 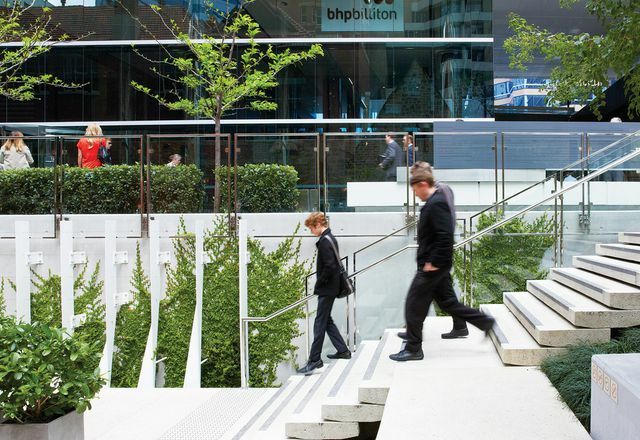 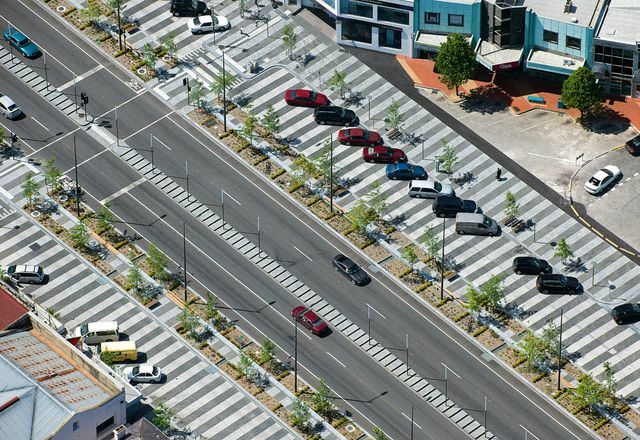 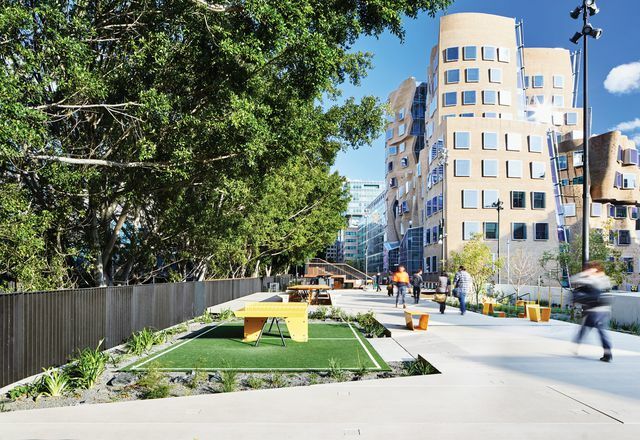 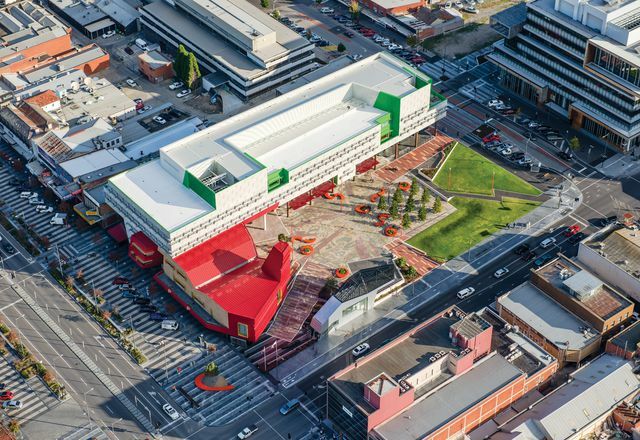 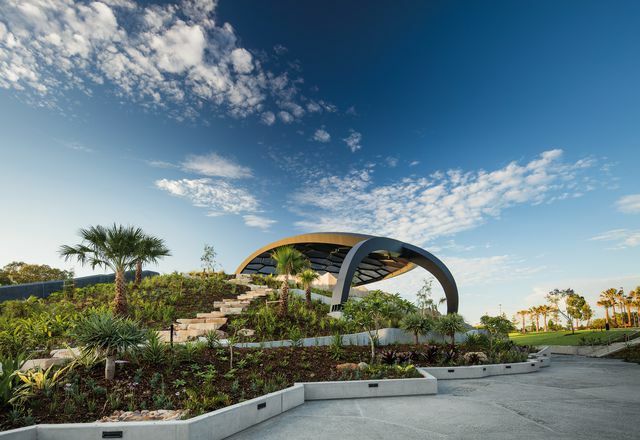 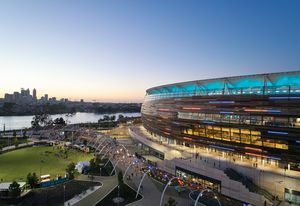 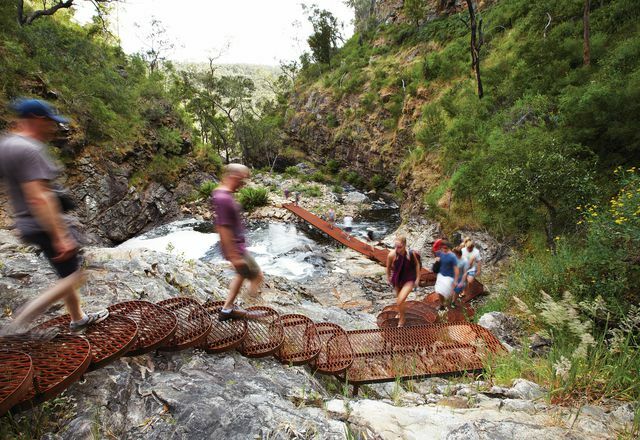 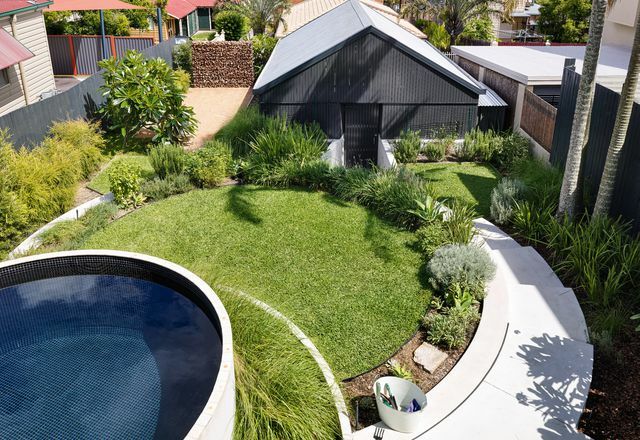 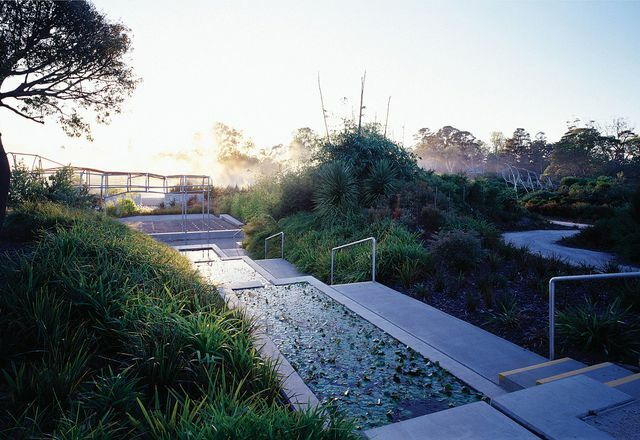 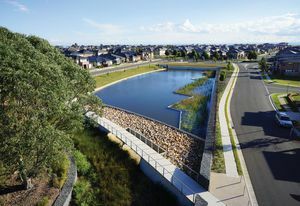 Over the past decade, Australian landscape architecture has grown in its range and expression. These ten projects allow a clear view of where the profession is headed. 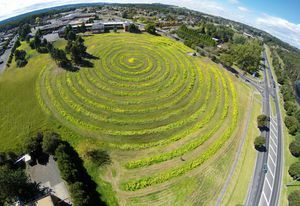 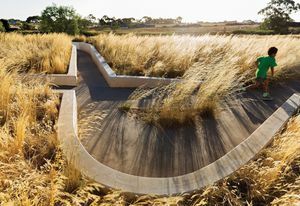 This unconventional garden has followed its owner’s discovery of the grasslands of Melbourne’s west. Amphibious Architecture – What Does the Derwent Want? 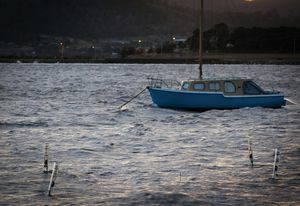 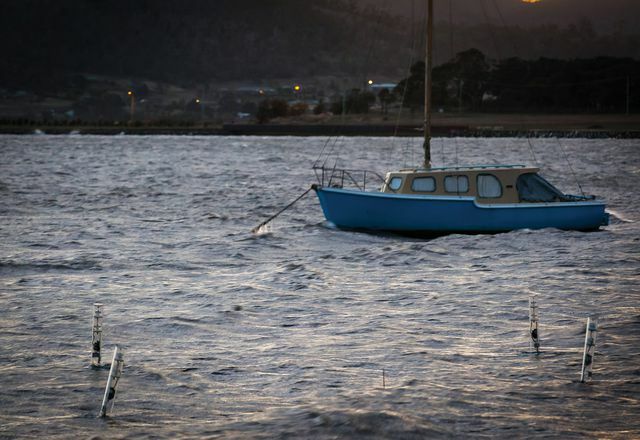 A poetic and dynamic light array provides information about the estuarine health of Hobart’s River Derwent by monitoring dissolved oxygen levels below the surface. 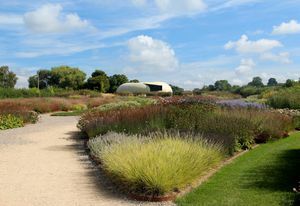 A horticultural postcard from Hauser & Wirth Somerset, an oasis of opportunism in a post-Brexit United Kingdom. 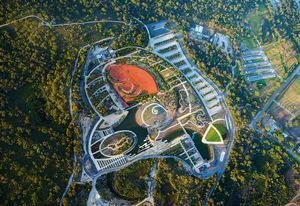 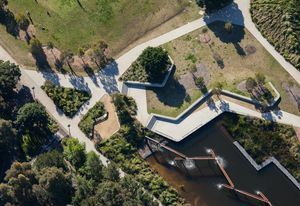 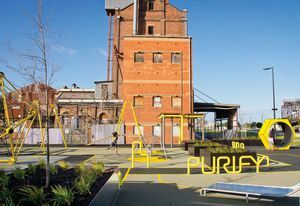 Occupying a former landfill site, the Sydney Park Water Re-use Project by Turf Design Studio and Environmental Partnership is an impressive fusion of design, science, art and ecology. 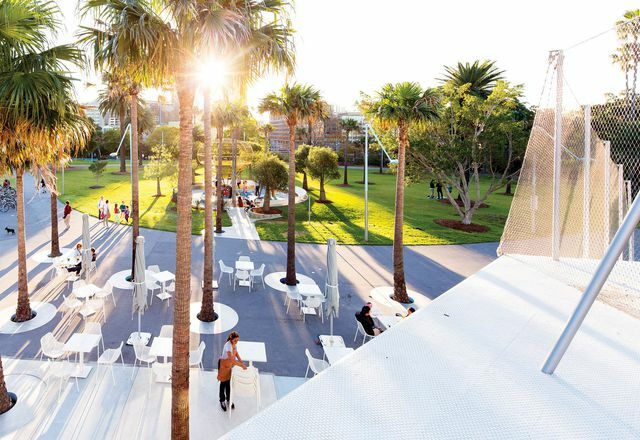 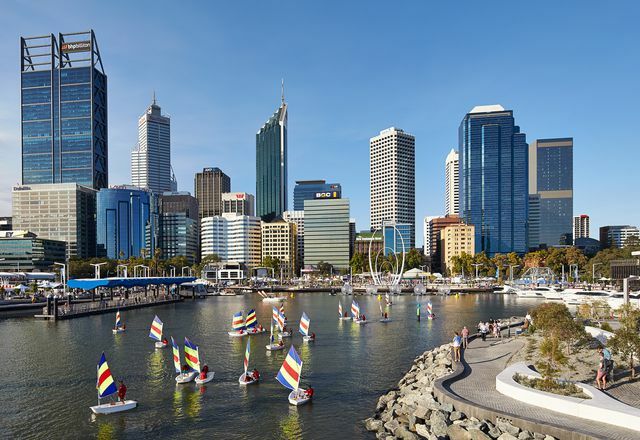 ARM Architecture and Taylor Cullity Lethlean combine post-punk populism with old-fashioned civic amenity to redefine Perth’s urban identity at Elizabeth Quay. 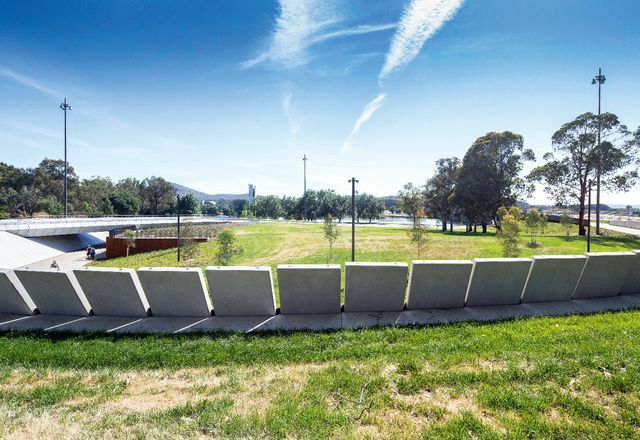 A “refreshingly minimalist” design by Lahz Nimmo Architects with Spackman Mossop Michaels offers safe passage for pedestrians and cyclists under Canberra’s Kings Avenue Bridge. Bruce Mackenzie examines the design thinking, vegetation, soil science and collaboration that created Barangaroo Reserve. 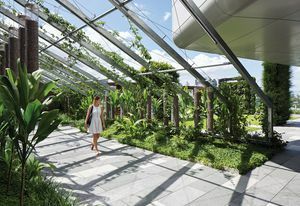 For Brisbane’s new Lady Cilento Children’s Hospital, Conrad Gargett created an impressive suite of rooftop gardens full of drama and novelty. 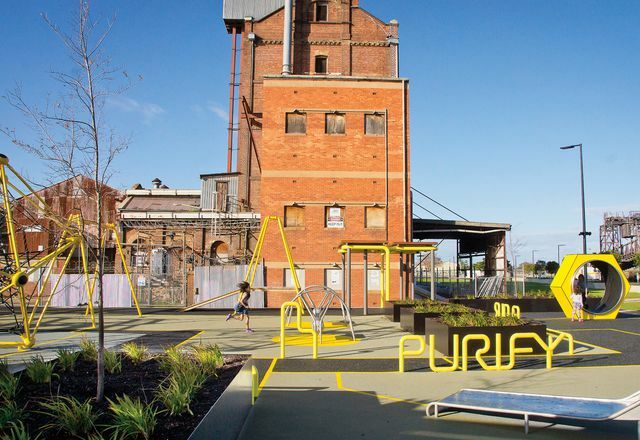 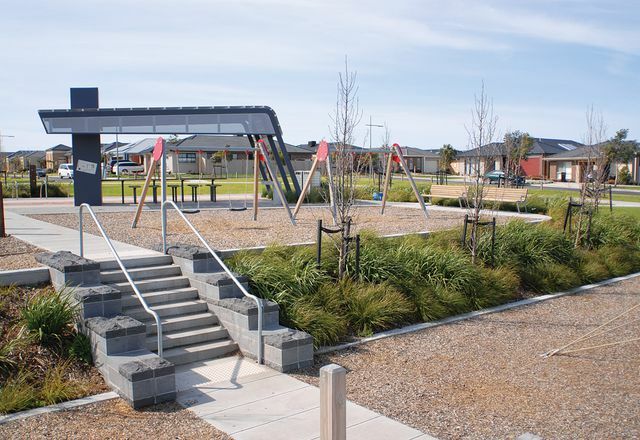 A project in Victoria’s Latrobe Valley offers a happy intervention to a region facing serious economic and social challenges. 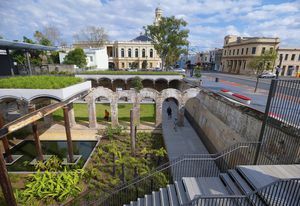 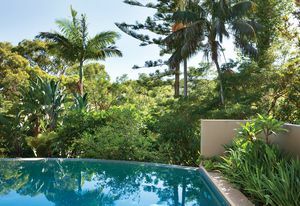 In the inner-city Brisbane suburb of New Farm, Landscapology presents a compelling vision of a new-century rural garden. 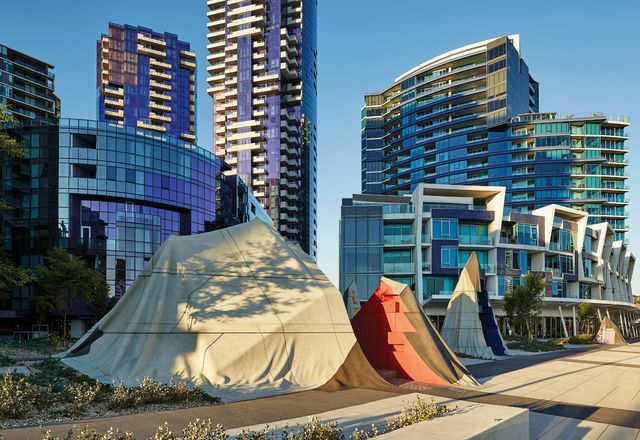 Callum Morton, Oculus and McBride Charles Ryan deliver an engaging new public artwork in Melbourne’s Docklands worthy of a visit. 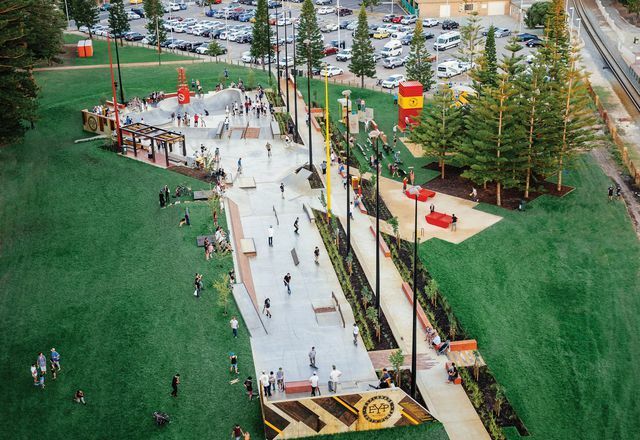 Fremantle’s Esplanade Youth Plaza successfully balances youth recreational activities with family space. 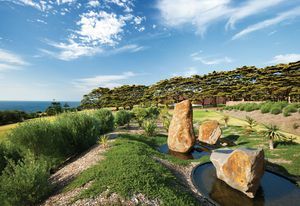 The Mount Penang Gardens are considered an enduring and radical contribution to public garden design in Australia. 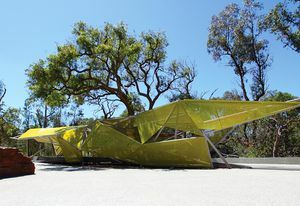 A bold yet highly site-specific gesture rarely seen in Australian national parks and conservation areas. 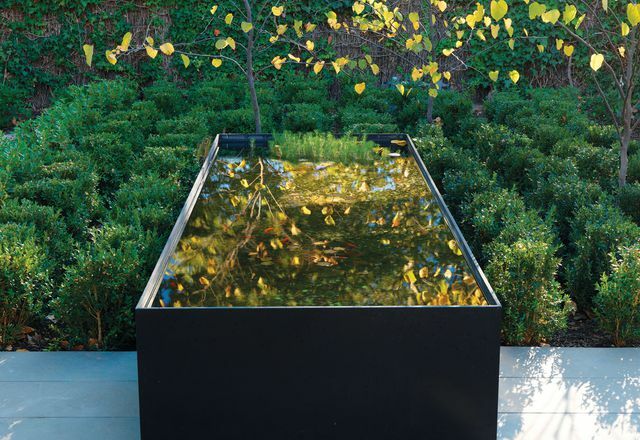 A contemporary pared-back garden that elides the distinction between gallery space and domestic living. This lush Sydney villa garden is enriched by a collection of bespoke artworks. 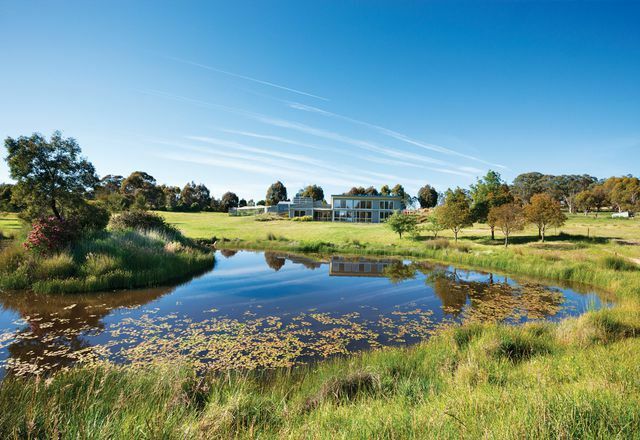 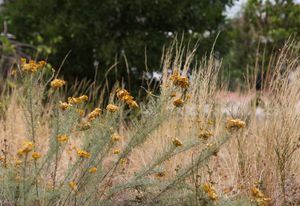 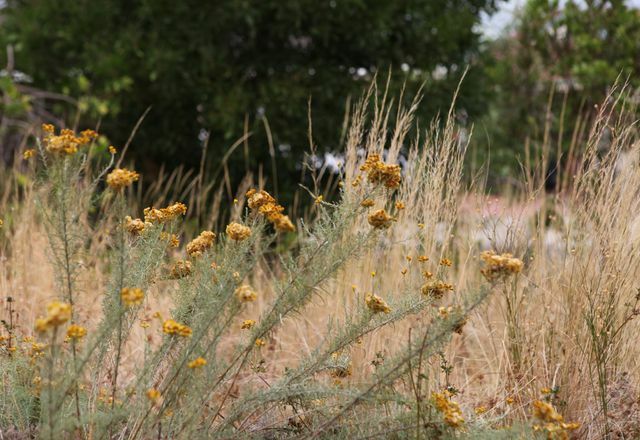 Fresh Landscape Design has transformed a drought-ravaged property outside of Canberra into a resilient garden. 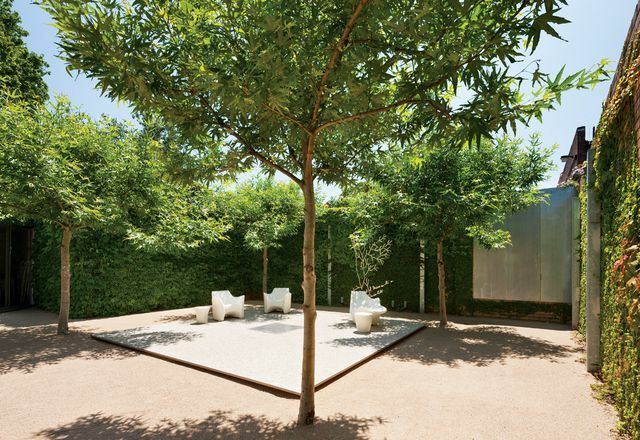 A contemporary play on Renaissance and other historic garden styles. 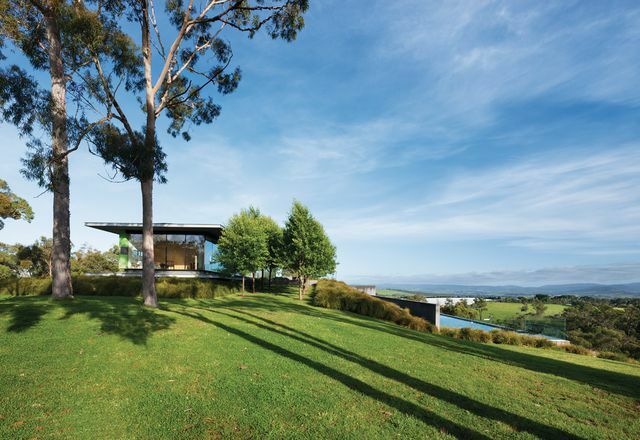 A contemporary take on modernist landscape design by Tract Consultants in Victoria’s Yarra Valley. 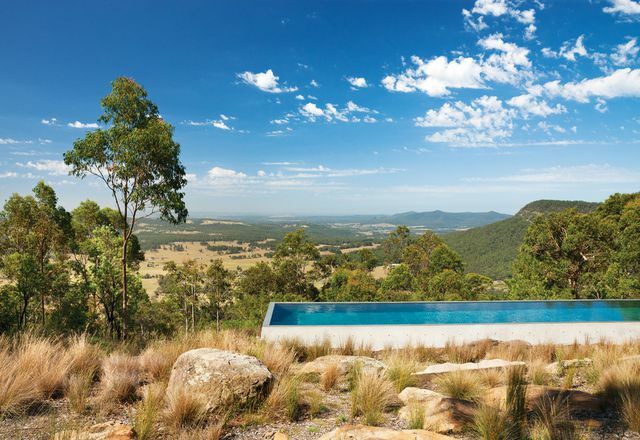 In a bushland clearing high above the Hunter Valley, a sublime garden by Jane Irwin. 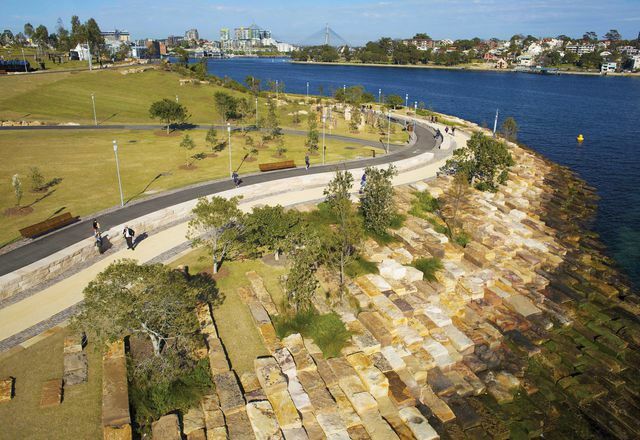 A landmark collaborative project led by the landscape architecture team at RPS. A six-hundred-hectare flagship development in Melbourne’s north by Place Victoria, seven years on. 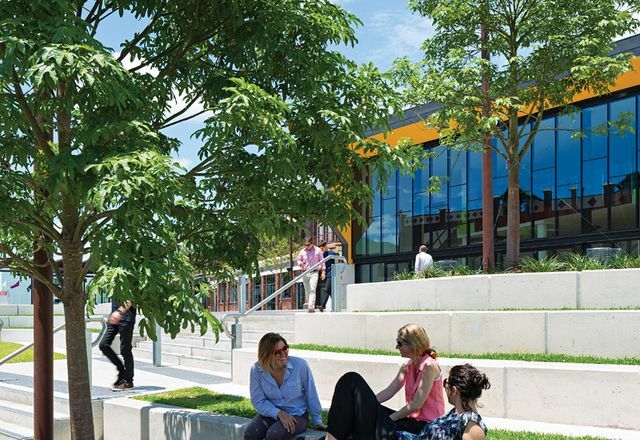 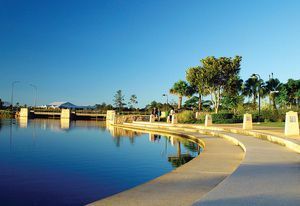 In South East Queensland, two master-planned communities are spearheading regional growth. 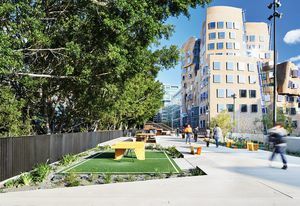 A pragmatic urban plaza by Hassell facilitates social richness in an otherwise corporate address. A sustainable residential development with landscape architecture by Clouston Associates.